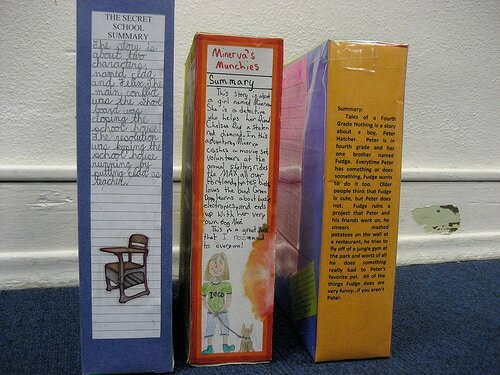 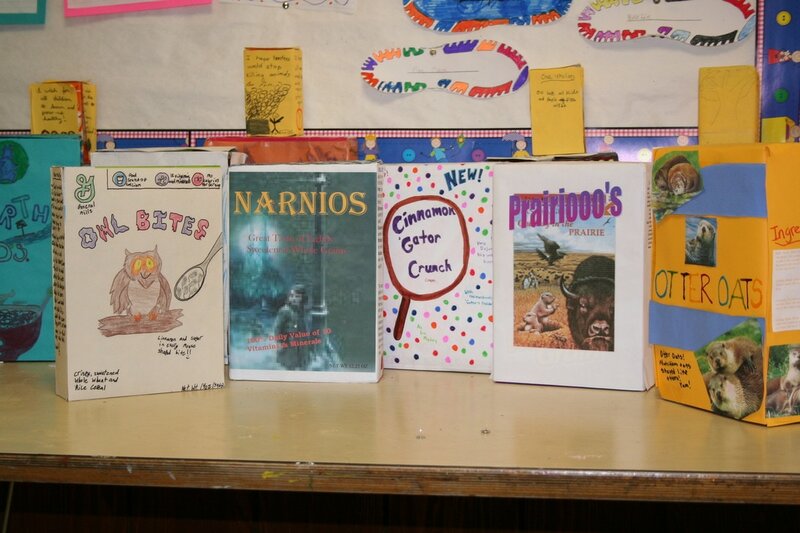 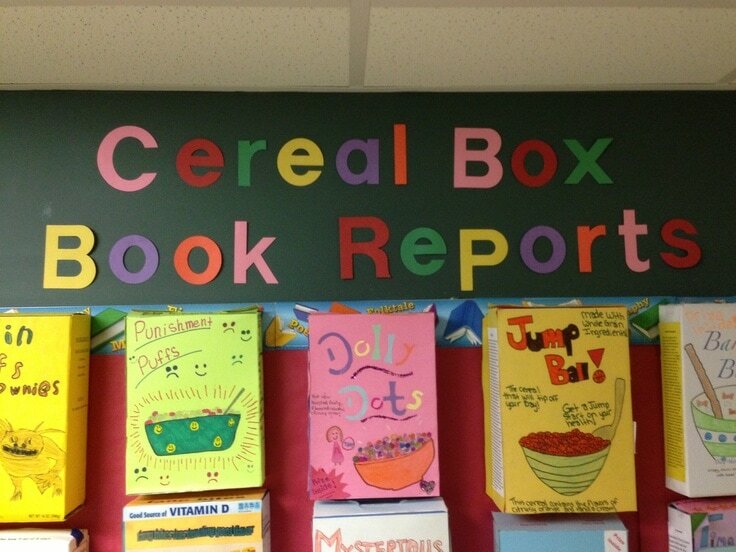 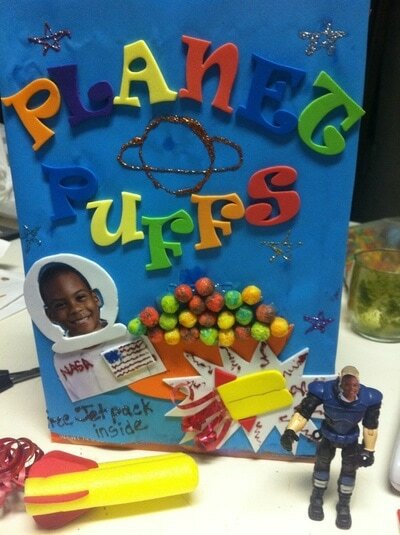 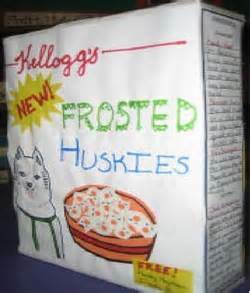 The homework for April consists of our CEREAL BOX BOOK REPORTS as well as ongoing practice with Rocket Math!!! 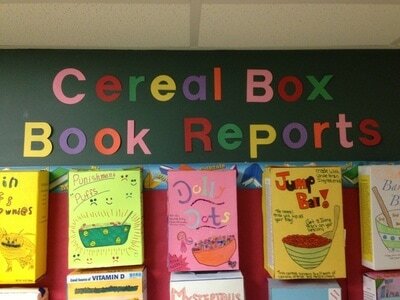 The first step is to CHOOSE a book to read and report upon! Grade 2 students will choose a chapter book to read, Grade 1 is welcome to choose a picture book. The second step is to READ the book!!! 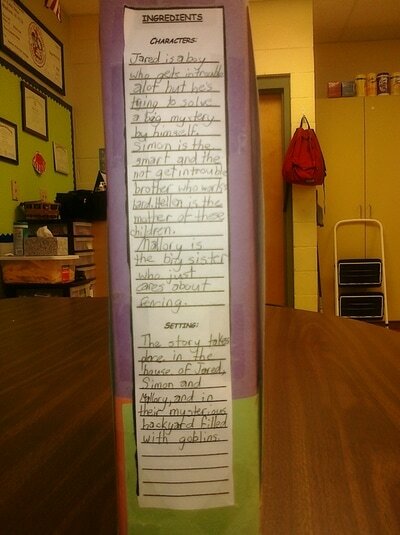 We will go over the next steps in class and post here.